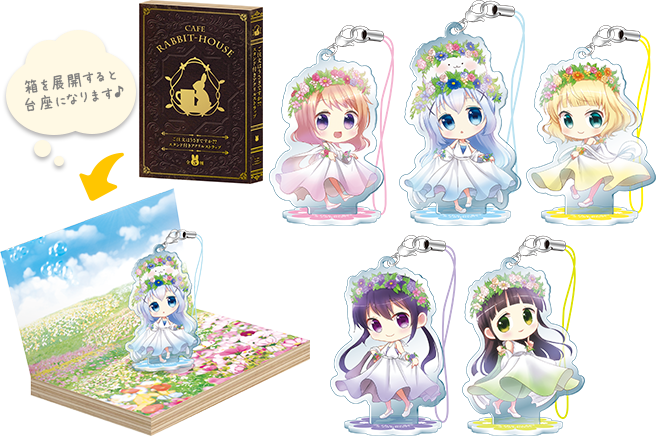 Goods shipped in January 2017. 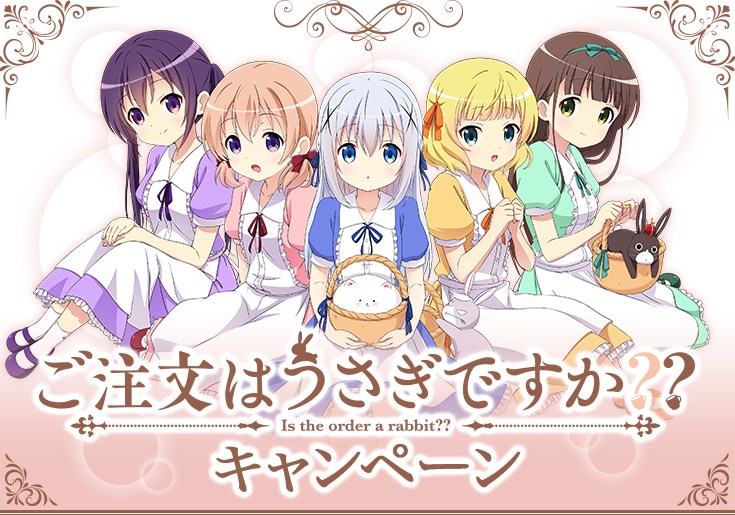 カテゴリ: [Goods] タグ: Goods Is the Order a Rabbit? 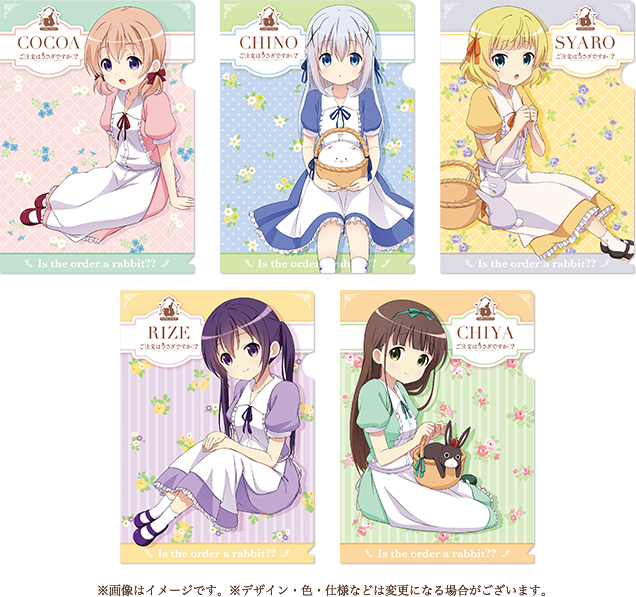 Buying “どん兵衛(Donbe)”×2(there is a POP), you will acquire a clear file folder. 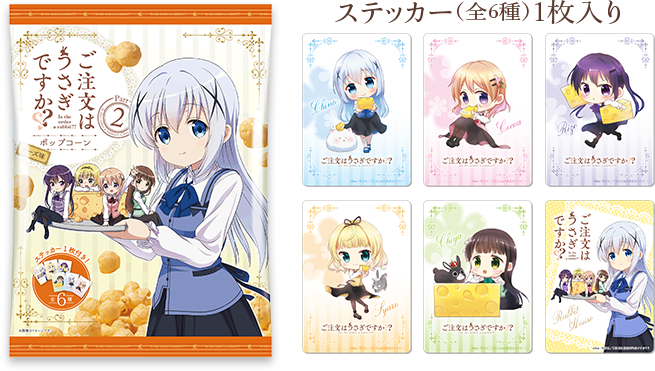 カテゴリ: [Goods] タグ: figure Goods Is the Order a Rabbit?